One of the world’s biggest EDM festivals, Ultra Music Festival is coming to India. Founded in 1999 by Russell Faibisch and Alex Omes it is held in Miami at Bayfront Park. 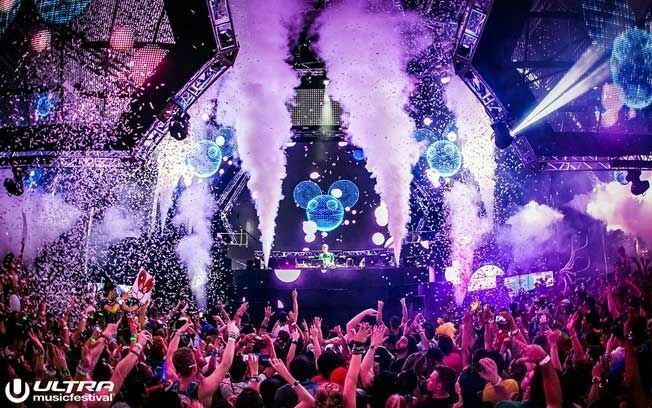 Here are some facts about your favorite EDM festival. #1. In 2014, UMF generated US$ 79 Million economic impacts in Miami. #2. 160,000 people attended the festival in 2014. #3. Started as a 1-day event, in 2007 it was changed to a 2-day weekend event. #4. The Ultra Music Festival will be celebrating its 20th anniversary on March 23-25, 2018! #5. The Ultra Music Festival has 7 different stages: The main stage, The resistance stage, The Oasis Stage, Live Stage, The Megastructure, Worldwide Stage and UMF Radio stage. #6. In the year 1999, there was a financial loss of USD 10,000 to USD 20,000 to the organizers. #7. Started with a humble crowd of 10,000 in 1999, Ultra Music Festival now boasts more than 150,000 visitors. #8. Since a lot has already been said about the Ultra Music Festival, you might think how much do you need to spend to attend the festival. The tickets for the Ultra Music Festival costs something around 250 USD to 325 USD. #9. 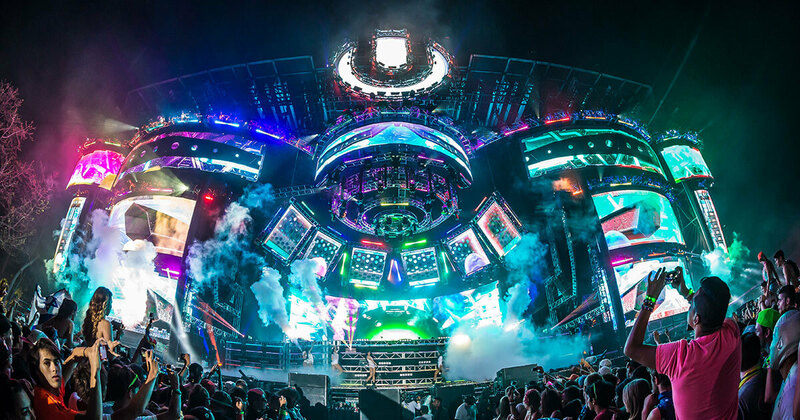 Seeing the popularity of the event, organizers had conceptualized Road to Ultra. 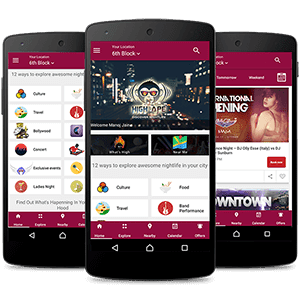 They are a 1-day event organized all around the world. In 2016, Hong Kong was the newest Road to Ultra venue.